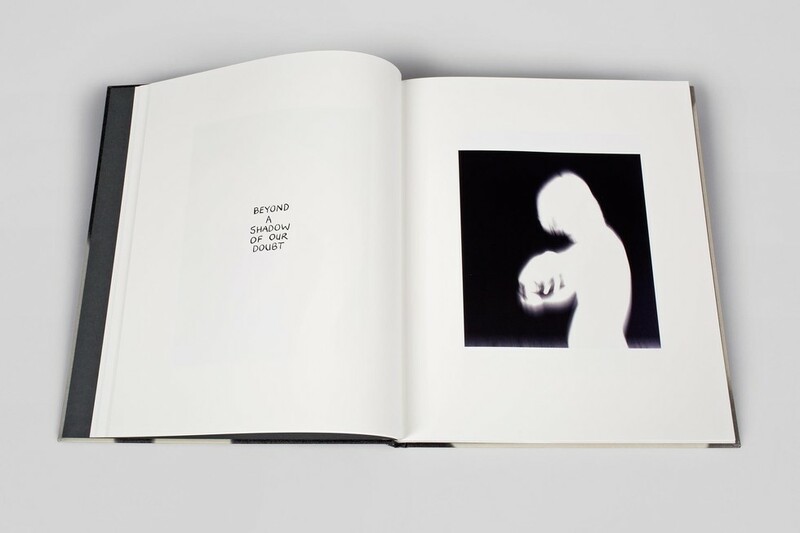 Truly one of the brightest living diamonds, Keanu Reeves, has written a book about the "explores the real and symbolic nature of the shadow as image and figure of speech." 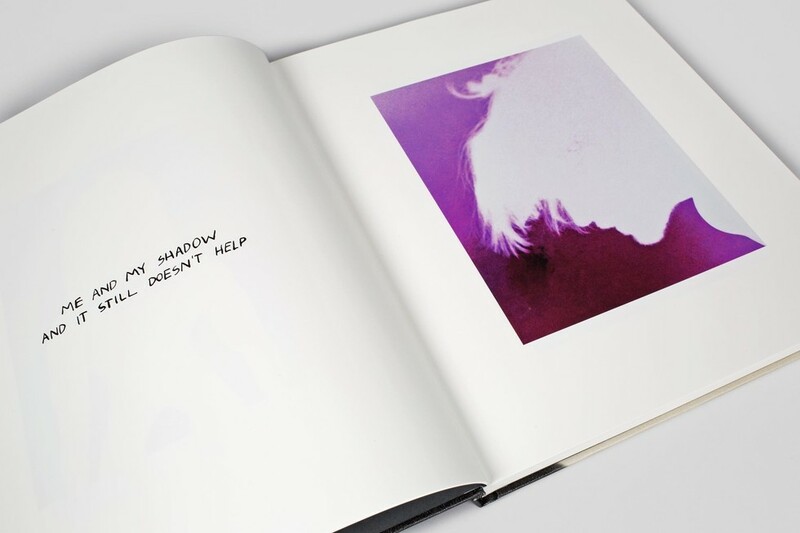 No one knows more about shadows than Keanu Reeves; I say this in complete earnest. 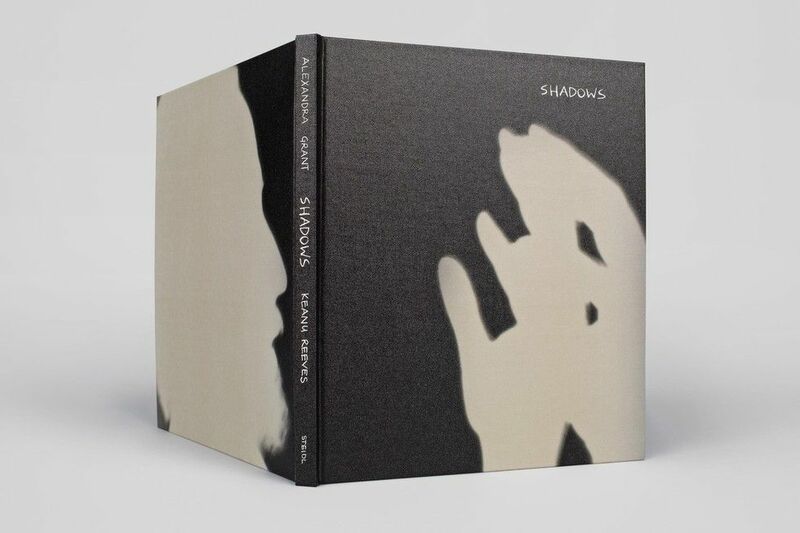 The book, appropriately called Shadows, was published by Steidl, and is a collaborative effort with visual artist Alexandra Grant, whose renderings of shadows are complimented by Reeves' brooding, rhetorical questions and proclamations...from the perspective of said shadows. 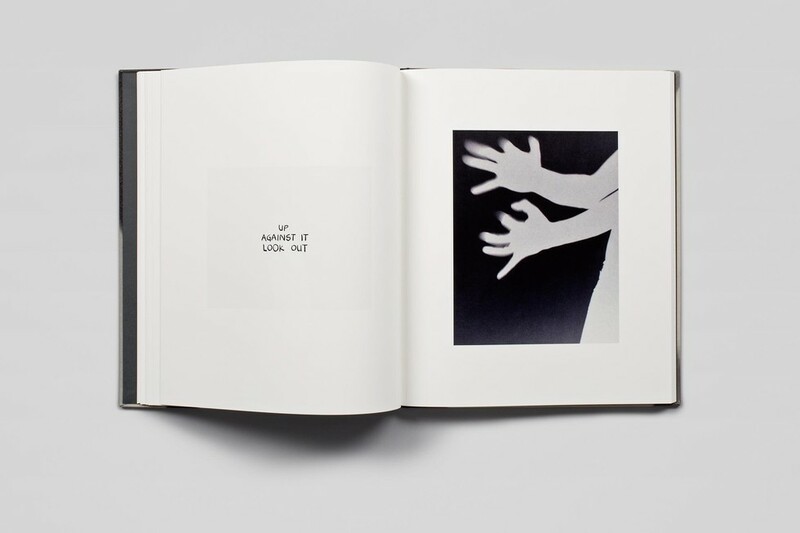 "What exactly is a shadow? 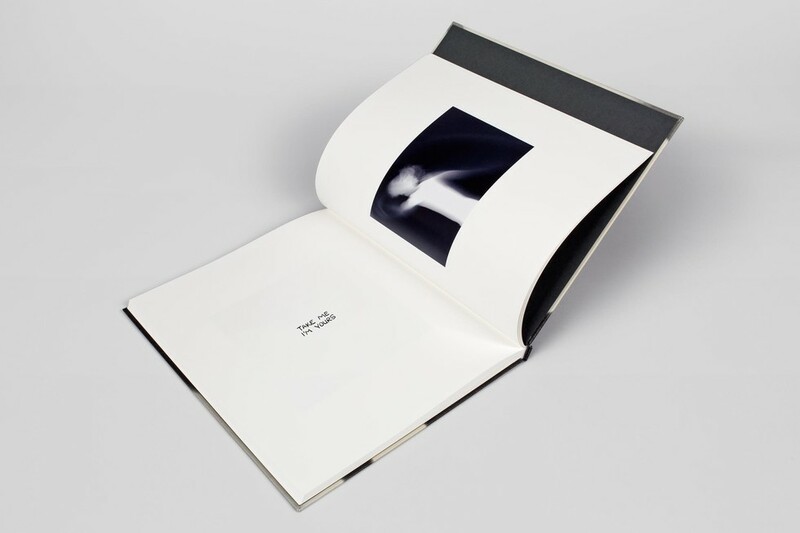 Is it light tracing an object or the shape a body throws when it comes between a light source and a surface? Is it a metaphor for the intimate, darker side of a person's nature, the unconscious side of one's self, where daemons and secrets are kept hidden or repressed? 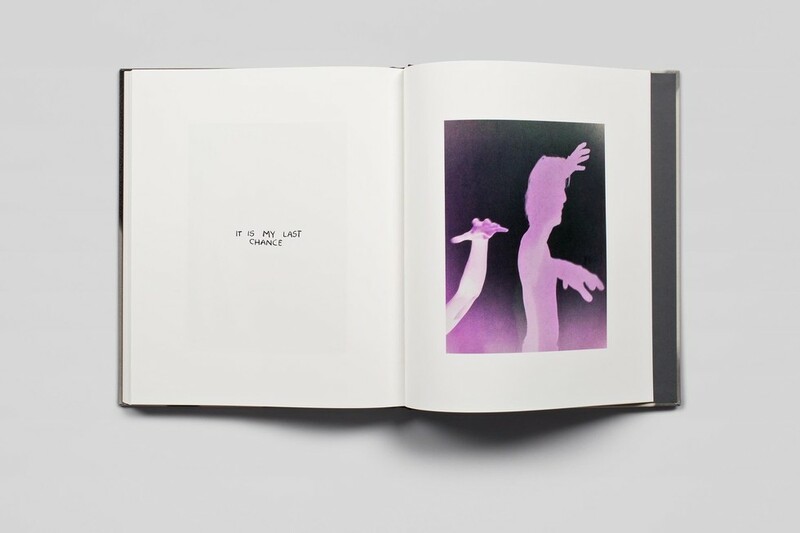 Is it an allegorical place or state of being, somewhere between darkness and light, living and dying?" 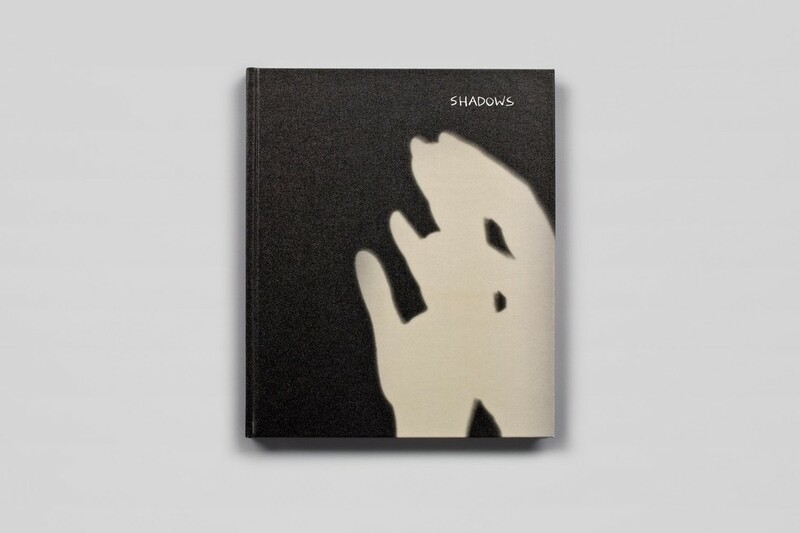 You can order Shadows now. 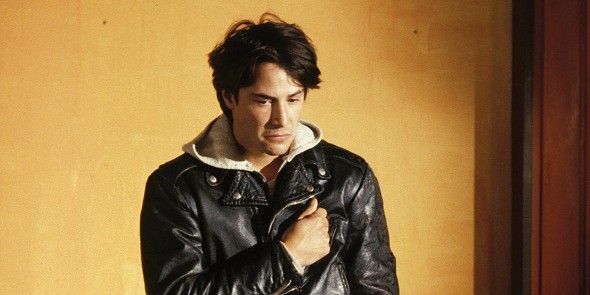 I'm going to be in a fetal position clutching a photo of Private Idaho-era Keanu for the rest of the day.